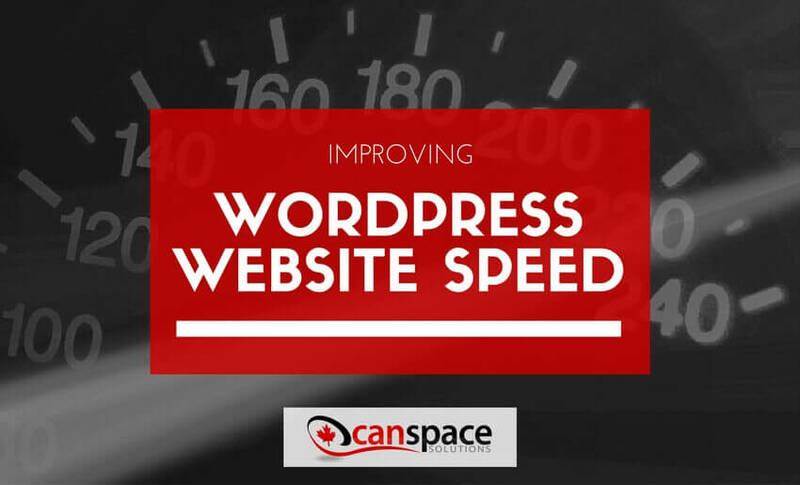 If you are the proud owner of a website running on WordPress, you may be asking yourself how to improve your website speed. The answer starts with: content. Basically, the amount of data stored on your website affects the time it takes to load. This data can be in the form of images, PDF’s, plug-ins etc. Also important are the systems used to load that information. Aka hosting. Let’s talk about the actual content first. WordPress plug-ins are awesome for setting websites up with cool and valuable functionality like social sharing and email list building. The only problem? There is a ton of data chugging along to keep those plug-ins running. So while useful, the data for the plug-ins and the strain it puts on your server while “executing” plug-ins can get out of hand fast. You will likely be able to immediately improve your WordPress website speed by cutting out some plug-ins. Large files have the biggest drain on your hosting and is the fastest way to not improve WordPress website speed. Luckily, it’s pretty easy to fix. The first step for pictures is to make sure their dimensions aren’t too big. In most cases, you’ll never need a picture bigger than 850 pixels wide. A lot of people upload images without ever realizing their dimensions are 2000, 4000+ pixels which can triple file size or more! So get that taken care of first. Instead of “saving for web” in photoshop I recommend using “lossless/lossy compression” software which basically means it removes unnecessary data from your content without reducing quality. Tiny JPG/PNG also have a plug-in you can download right onto your WordPress site to automatically optimize images when they’re uploaded. Tools like GTMetrix will analyze your website and give real-time advice for areas of improvement. Sometimes you’ll be able to implement these changes yourself (even beginners). Outside of the easy fixes, you may need to hire an expert to come in and fix your code. At any rate, this a great avenue to see where you can immediately improve your WordPress website speed. Even the most optimized website will run slow if the servers keeping it live are slow themselves. You’d be surprised. 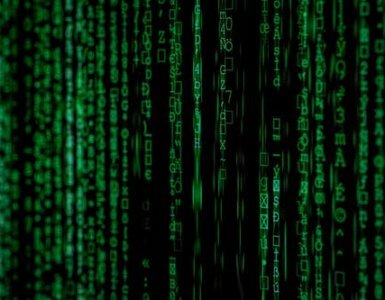 The difference between good hosting providers and bad ones can mean a 50% +/- difference in speed. So make sure to inquire about this when choosing a company. At CanSpace, we’re always working on new ways to improve server speed. As you can see, optimizing your website comes down to five major areas. 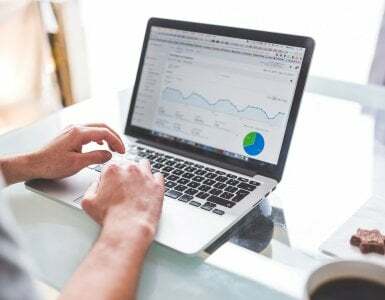 As long as you focus on what we covered in the article, you should have no problem speeding up your website or creating a fast one from scratch. 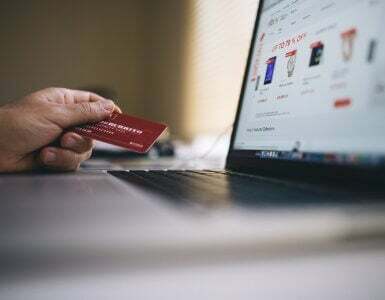 If you’re interested in getting a website live or want a new host to improve your WordPress website speed, click here to see our web hosting plans. We’d love to help you get online!